If pages are likely to be changed or removed often, are they still good candidates for indexing? Is there any way to accelerate the pace of indexing (for example, by creating Adwords campaigns)? 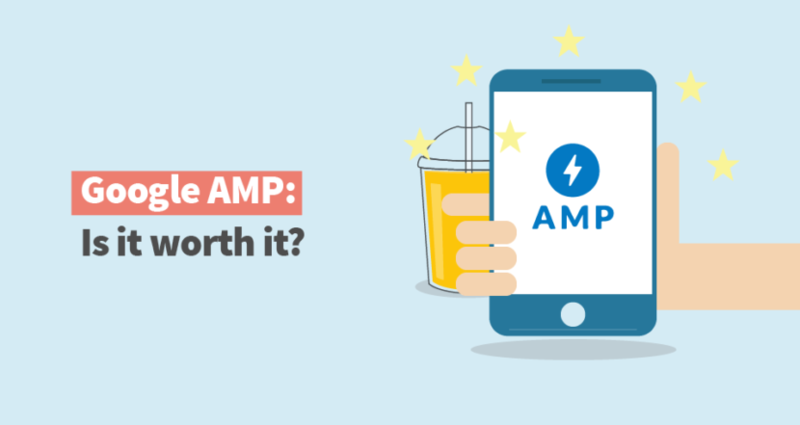 Should I be concerned if only a small percentage of my AMP pages have been indexed and are surfacing in Search? So check it out to find all the answers.